Content is information for publication. 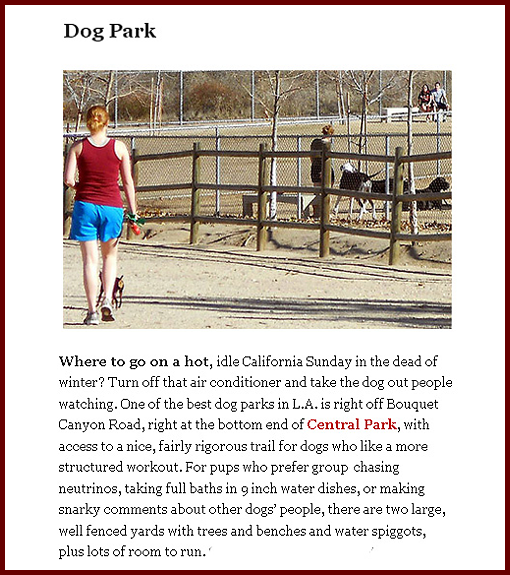 The carousel (right) contains a very small sample of blog posts and other short pieces I have written. I maintain two blogs: Books Worth Reading, a book review site; and Editor to Writer, a file cabinet full of advice for writers. I do not review books I have had a hand in bringing to print. It's tempting, but I consider it a conflict of interest. I am, however, happy to answer questions through the Editor to Writer blog. Feel free to post a relevant question by way of the Comments, or ask a new one by e-mailing me. Please put "Editor to Writer" in the subject line. Longer pieces include an in-house manual for editors using complex WordPerfect macros; a 3,000 word biographical essay for Salem Press's Great Lives series; and a piece of farm news for a local paper. I am flexible and can write to spec, in an appropriate voice, on most subjects for a general audience. As an editor, I appreciate the importance of following guidelines, and I am proficient with the Chicago Manual of Style and the AP, AMA, APA, and MLA style guides. I can apply other field and journal style guides as needed or compile project-specific style sheets. I have many years of experience in reference publishing and can compile bibliographies and indexes that are useful and correctly styled. I am also able to mine a variety of source types, including spreadsheets and databases, for the construction or repackaging of uncompiled, or unformatted content. 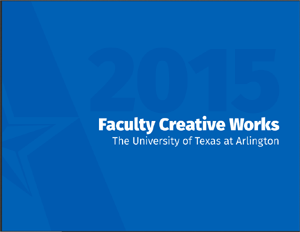 2015 Faculty Creative Works is an alphabetical list of works by department > name > title. The content was extracted from multiple Excel files, sorted, de-duped, and formatted in Word. E-book covers are custom designed to suit story and genre, even when they cross pollinate. E-book page design is a critical but often overlooked step in the self-publishing process. 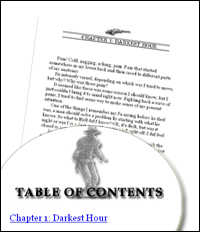 I make sure the formatting is correct from beginning to end and add a little pizzazz to make a book stand out.